CBP Audit & Associés was created in Marseille in 2009 by former partners of international audit firms and is an audit and advisory firm specialising in support tailored to the needs of all companies, from the regional SME to large-scale, national groups. 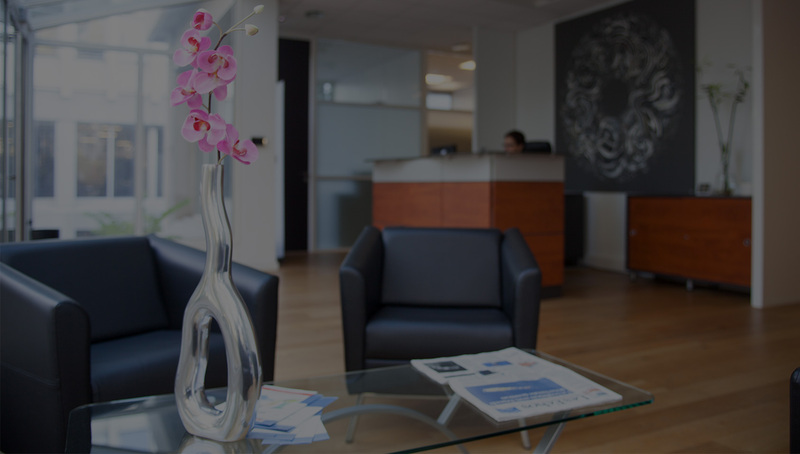 Initially focused on audit, the company then rapidly developed around the provision of consultancy services and accounting compliance and reporting, opening an office in Strasbourg in 2015. “Added value, experience, responsiveness” are our values. Secondary statutory audit office in Strasbourg.